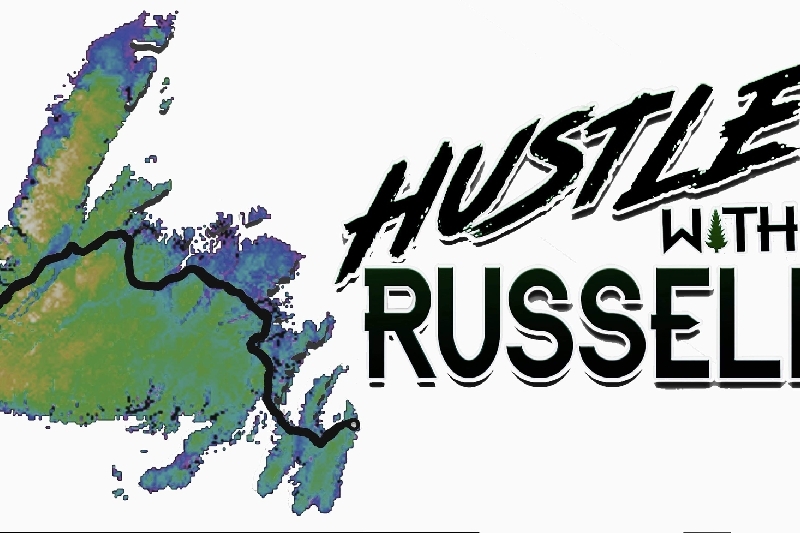 https://hustlewithrussell.weebly.com/ ￼ I will be running across the entire province of Newfoundland, VIA the Trans Canada Highway (West-East), to raise money for the Janeway hospital here in Newfoundland. I first wanted to do this when I found out my little cousin, Oliver was diagnosed with Leukimea. Knowing a 5 year old has to fight for his life, and does so with so much strength, it makes me feel we should never be fearful of any goals. My cousin and many other children face this scary battle every day while in the Janeway, So I want to do what I can to not only help Oliver get better, but help out many other children out there fighting for their lives. Any one who would like to donate, you can do so through this webpage. As I run through each community, I'll be reaching out through social media, to give people of teach community the opportunity to come out and run sections with me. My run will begin June 2019 and I will be running for aproximately a month. If you would like to help out, please donate and share the word. Thank you everyone for all your love and support. I will be broadcasting my entire trip across the island! See you all soon!